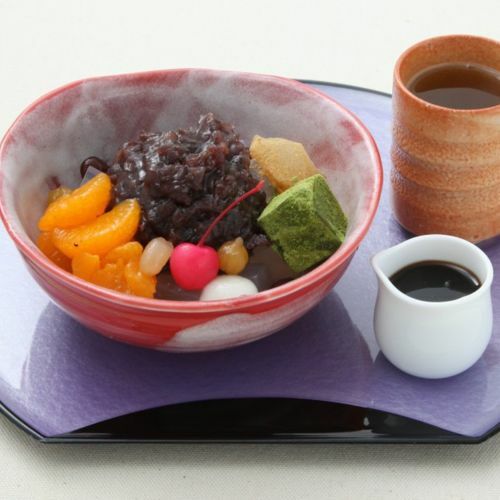 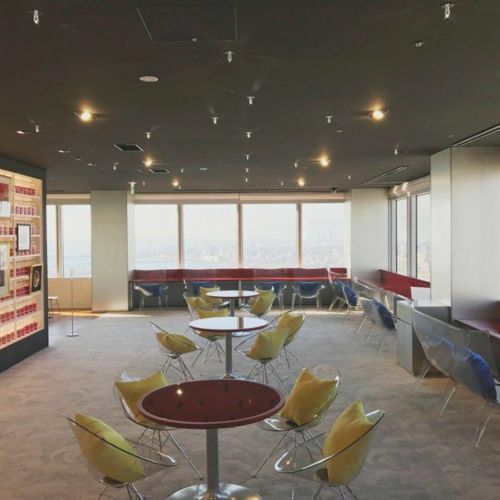 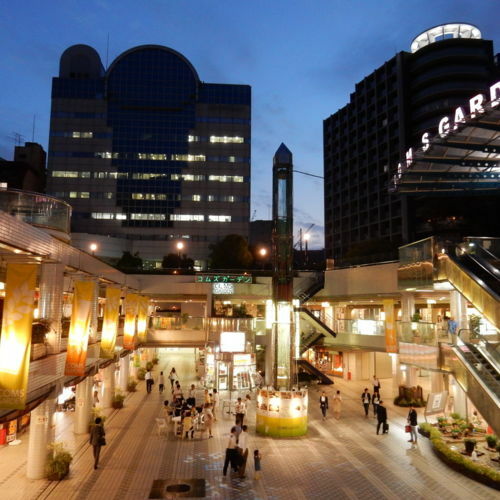 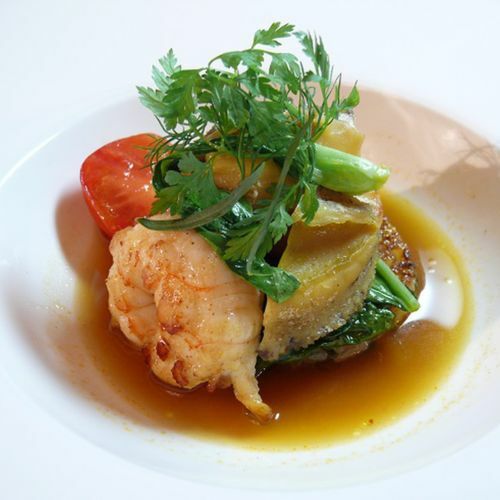 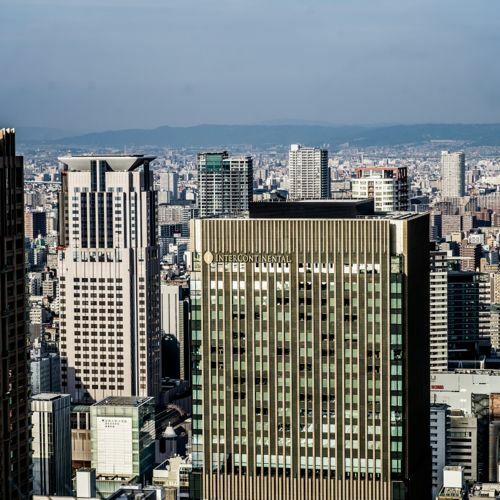 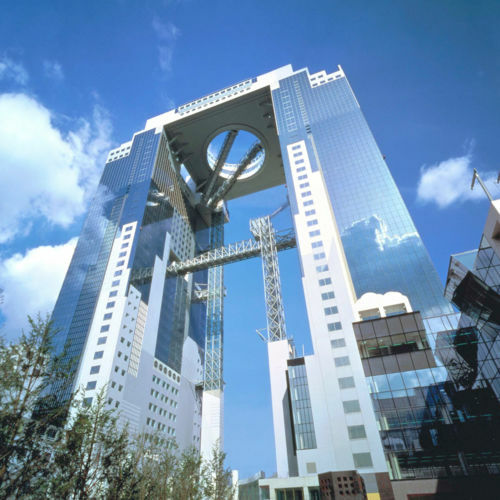 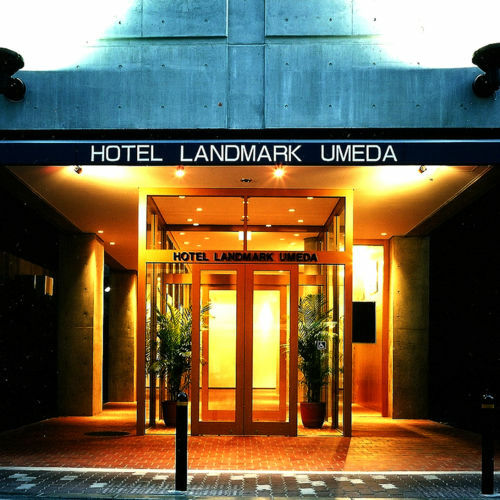 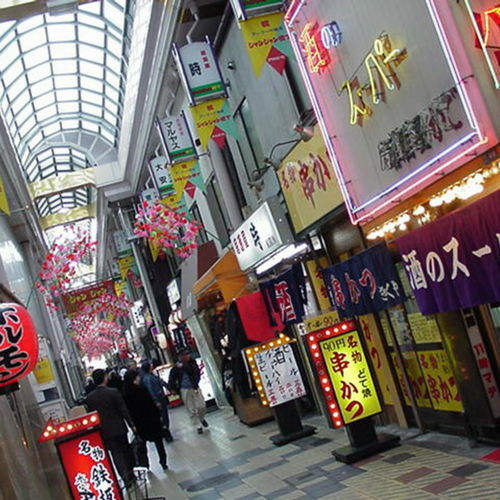 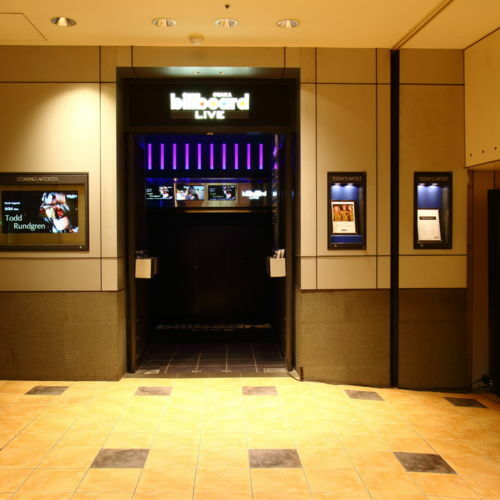 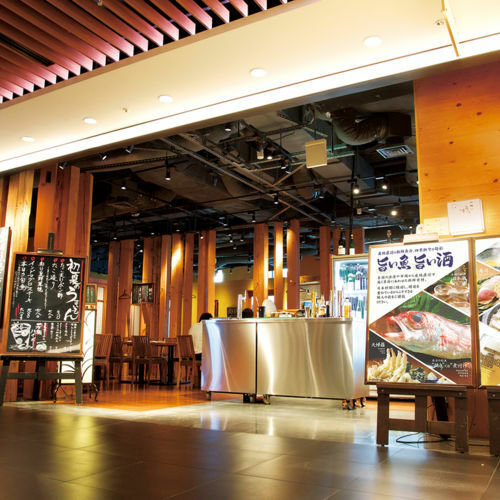 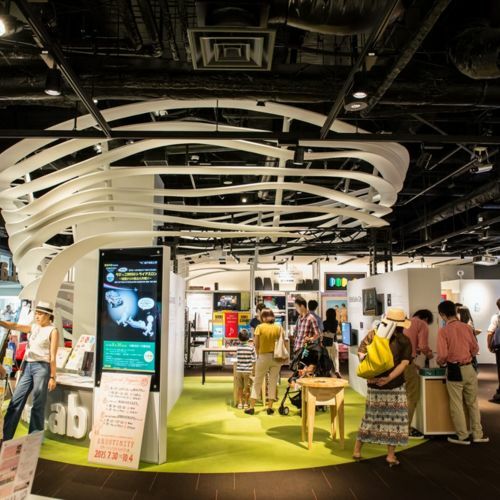 A dining and entertainment district located on basement floor 1 of the Umeda Sky Building. 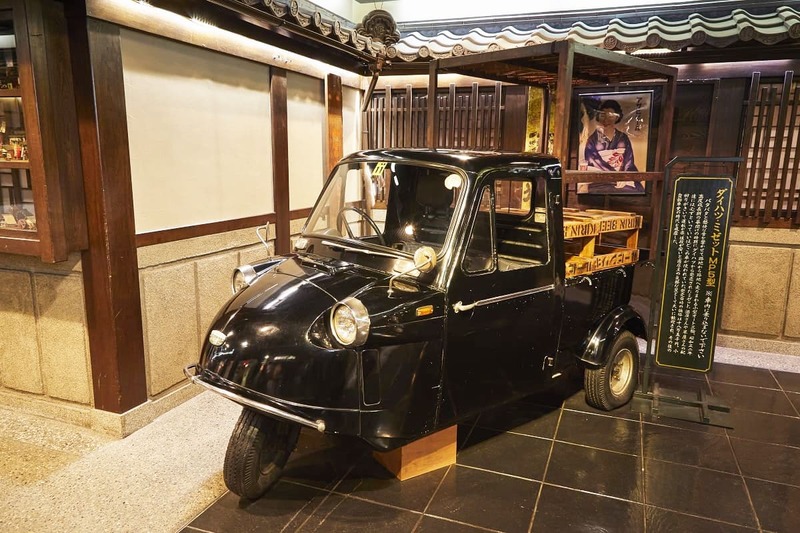 Dine amid retro surroundings reminiscent of Japan's 1920s. 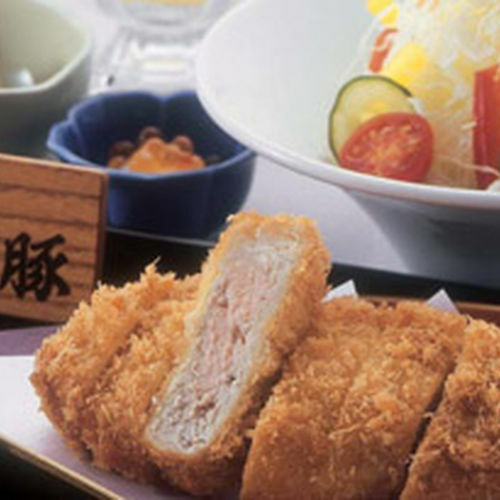 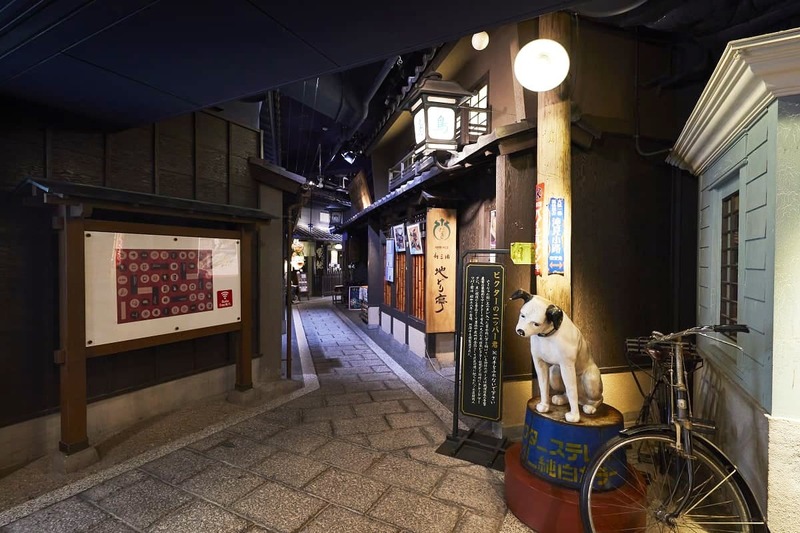 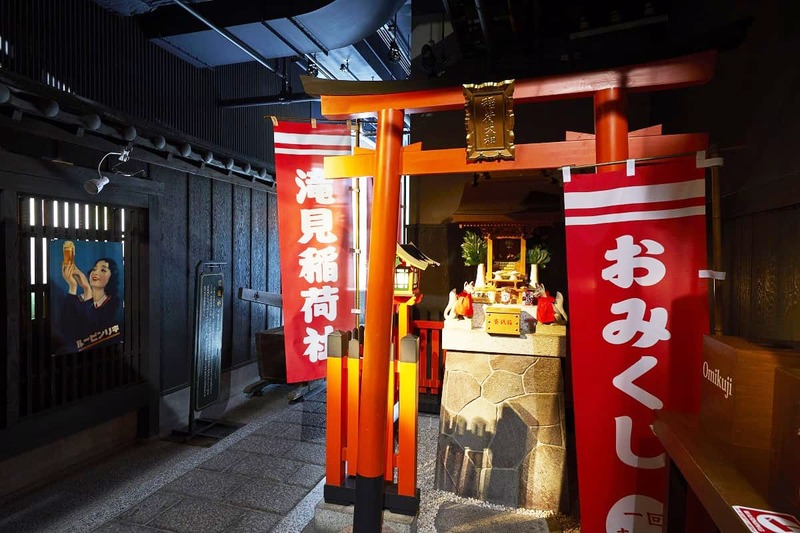 Recreating the cityscape and romance of Japan in the 1920s, this dining district lets you indulge in popular items like kushikatsu (skewer-fried foods) and okonomiyaki (savory pancakes). 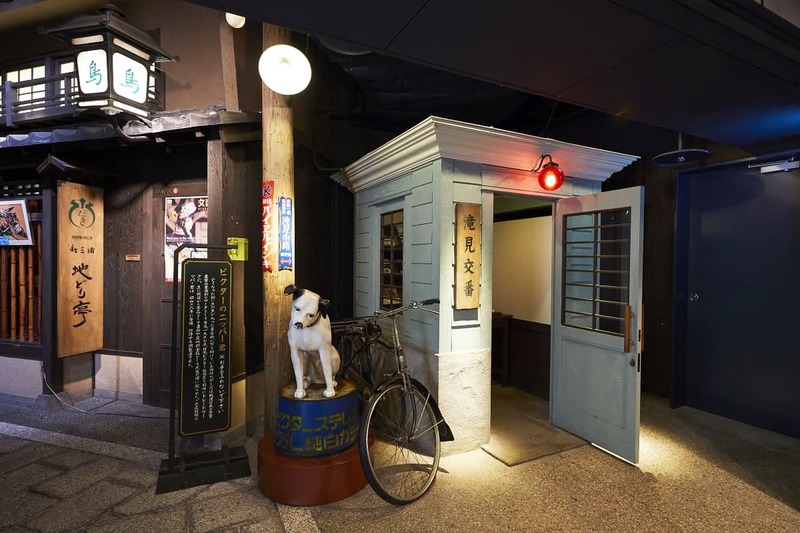 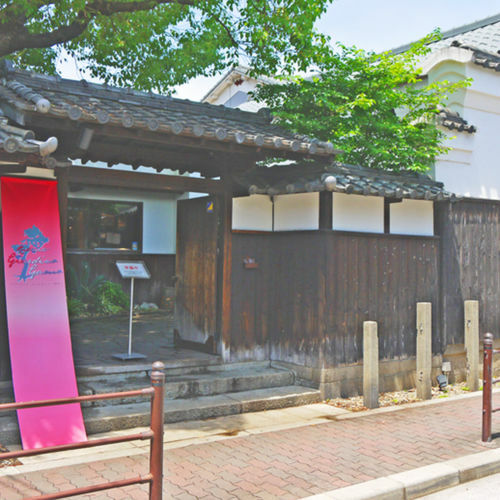 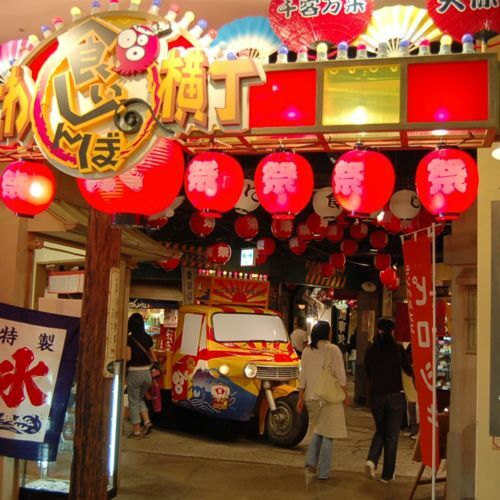 It also offers plenty of options like Western cuisine, Japanese-style pubs, and cafes, all while you savor the nostalgia and memories of the past. 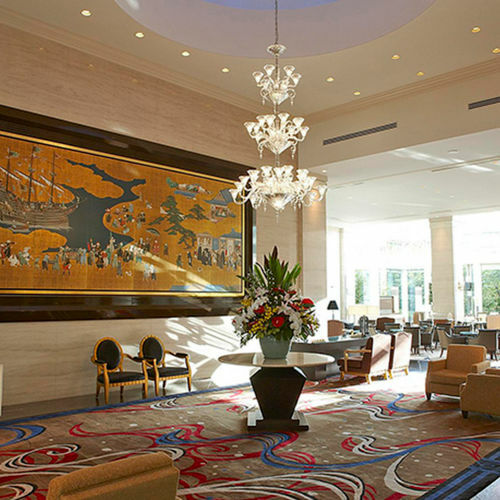 Enjoy a soothing woodland experience in a classical European-styled urban luxury hotel.